Sell LG G4 | How Much is My LG G4 Worth? Find out how much your used G4 Phone is worth. Select a condition to receive a quote and get cash for your used cell phone today. Read the full description below for more details. 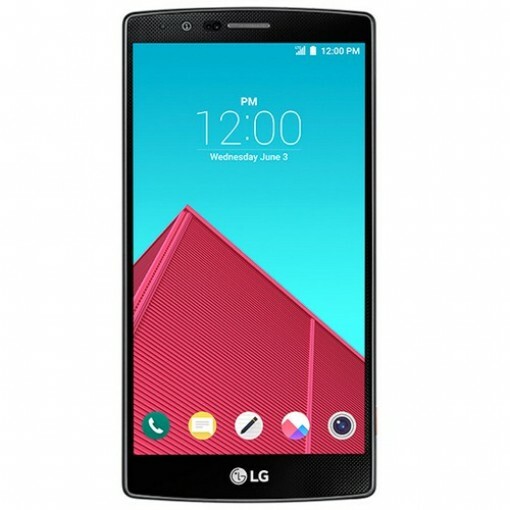 Sell your LG G4 for top dollar at GreenBuyback. Select the information above in order to receive an accurate quote for the LG G4 you want to sell. Click sell item if you agree with the price that is displayed. GreenBuyback purchases cell phones, tablets, and laptops at the highest prices in the industry! GreenBuyback pays cash for your old cell phones, tablets, and laptops. When you sell your cell phone, tablet, or laptop to GreenBuyback you will never have to pay shipping. GreenBuyback is dedicated to maximizing the cash back to our customers. Sell your LG G4 for cash today! LG G4 was originally released by LG in May 2015. The LG G4 boasts an incredible camera suite with a 16 megapixel rear facing camera and the ability to shoot JPEG raw file formats. For photo junkies, the processing speed and battery life do not disappoint. The processor is 1.8 GHz Qualcomm Snapdragon 808 which is lightning fast. That coupled with the estimated 3000 mAh battery life will let you snap pictures all day long. GreenBuyback will buy your LG G4 in any condition, even broken! Simply head to GreenBuyback to get a quote, send your LG G4, and get cash quick! The LG G4 also has a classy leather casing that makes hand holding more comfortable. The total weight of the phone is 5.47 oz which also makes for a lightweight feel. Selling a LG G4 is so easy with GreenBuyback; send your LG G4 to GreenBuyback with free shipping and you’ll get cash sent to you fast!